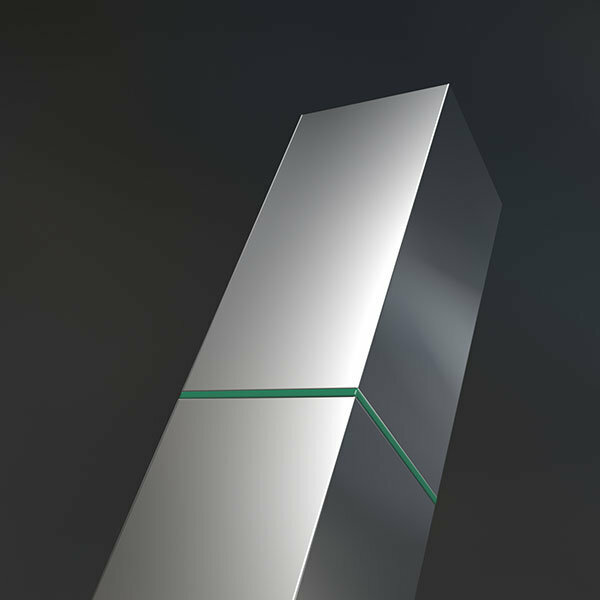 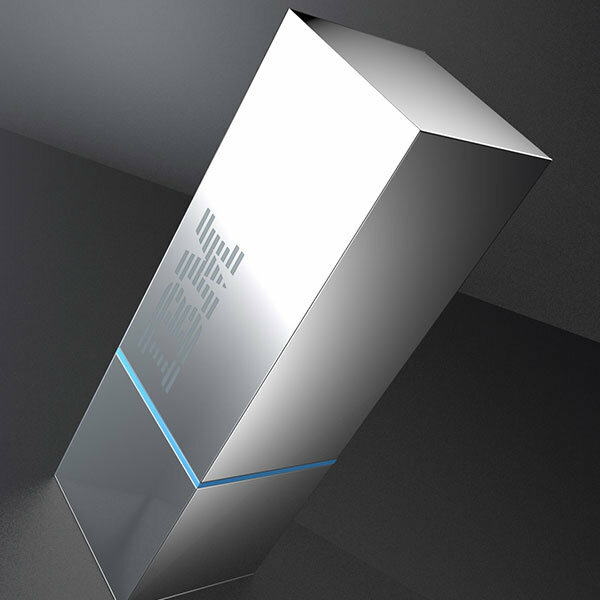 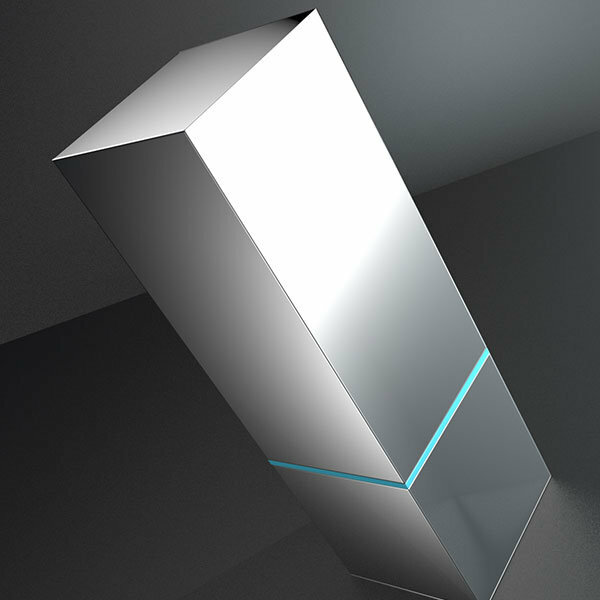 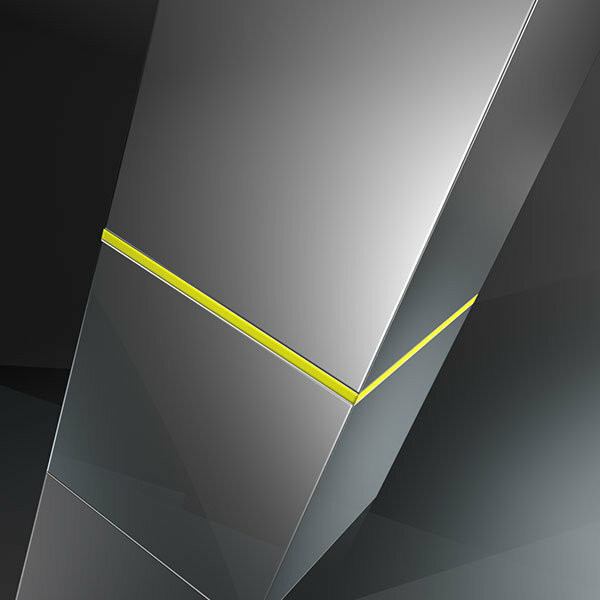 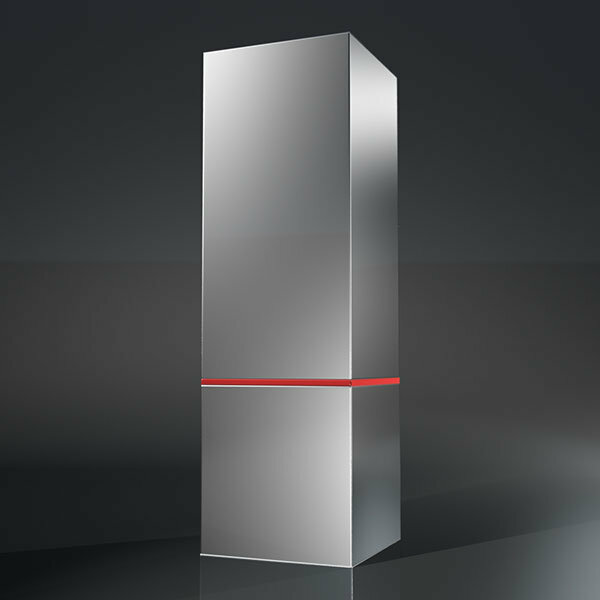 Tower Award in Polished Nickel Plated Aluminium and Acrylic. 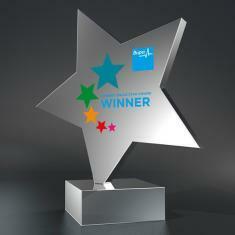 Each award can be personalised with laser engraving or printing of your logo and winner text onto the front. 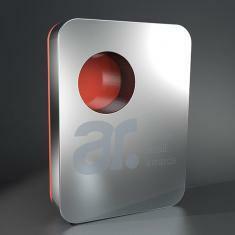 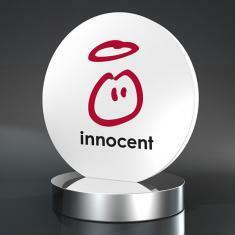 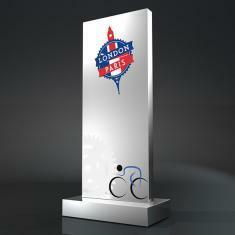 It can also be customised to match your logo or event theme by changing the acrylic layer. 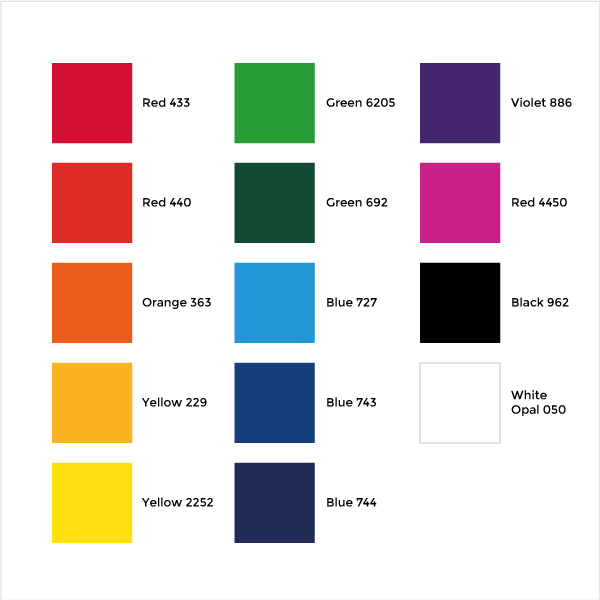 We have 14 stock colours for you to choose from, simply select your preferred colour from the swatches below.